Jamaican-born rapper Zuse, who now resides in the ATL, is ready to follow up hisBullets mixtape from April with Plugged. 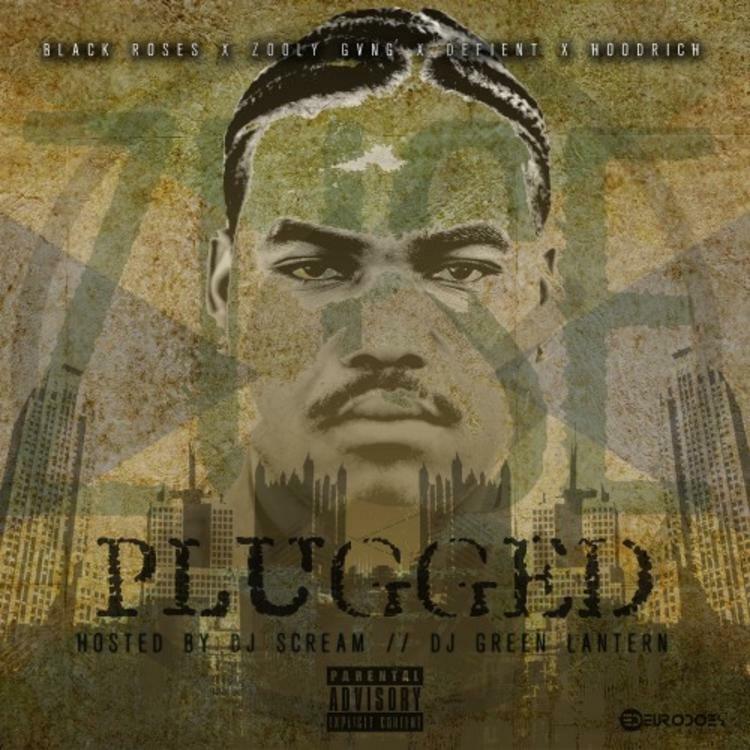 Zuse is a frequent collaborator of another ATLien, Young Thug, and thus you'll find no lack of Thugga featured on this project. Among other features, there's T.I., Waka Flocka, and 5 Mics. Production for original tracks comes from FKi, Metro Boomin, DJ Spinz and more. However, the mixtape mainly consists of freestyles over popular instrumentals, such as Lil Wayne's "Believe Me", "The Worst" from Jhene Aiko, Tinashe's "2 On", and more. Listen/download and let us know what you think of Zuse.